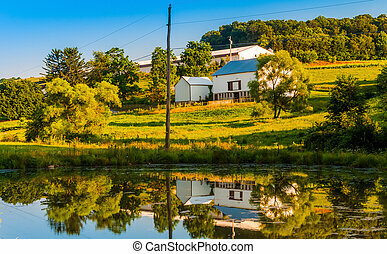 Reflection of house and barn in a small pond, in rural york county, pennsylvania. 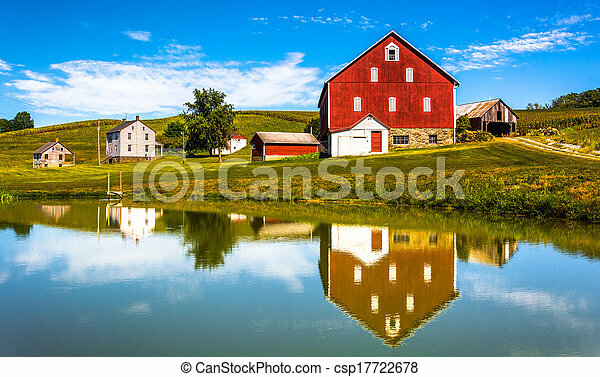 Reflection of barn and house in a small pond in rural York County, Pennsylvania. 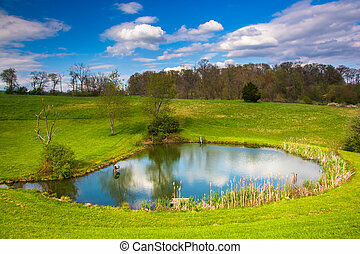 View of a pond in rural York County, Pennsylvania. 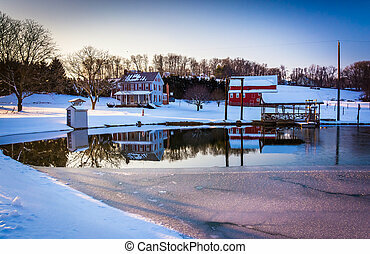 House and barn reflecting in a semi-frozen pond in rural York County, Pennsylvania. 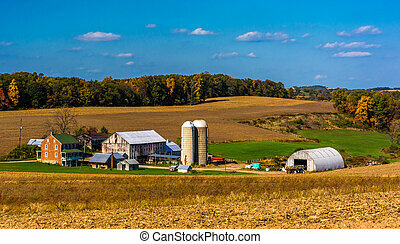 View of a farm in rural York County, Pennsylvania. 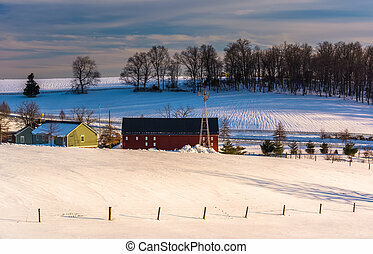 Winter view of a farm in rural York County, Pennsylvania. 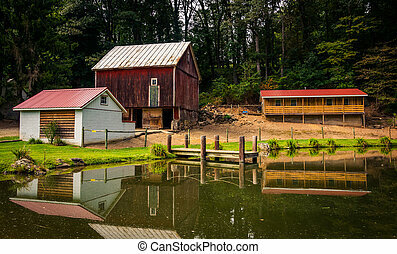 Barn and trees reflecting in a small pond on a farm in rural York County, Pennsylvania. 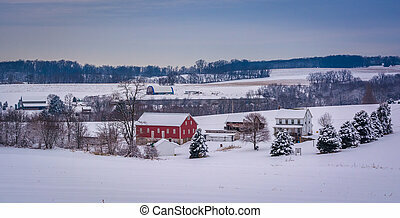 View of a barn and snow-covered hills in rural York County, Pennsylvania. 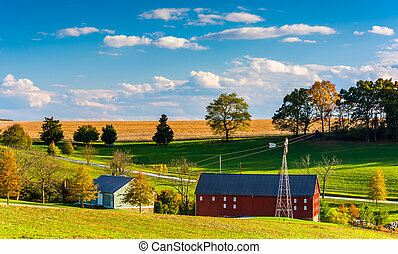 View of barn and houses on a farm in rural York County, Pennsylvania. 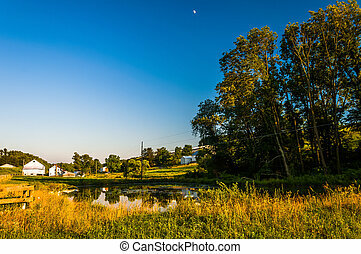 Pond and trees on a farm in rural York County, Pennsylvania. 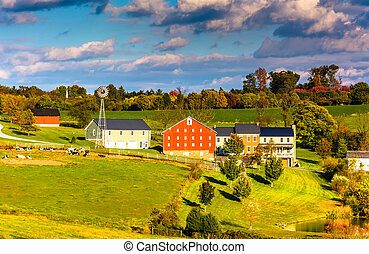 View of buildings on a farm in rural York County, Pennsylvania. 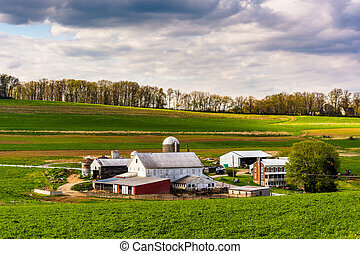 View of a farm in the rural countryside of York County, Pennsylvania. 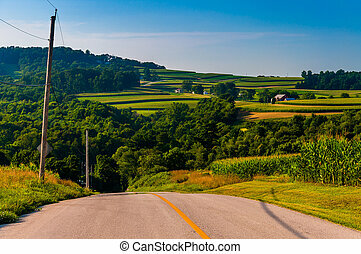 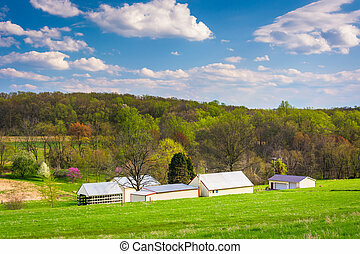 View of rolling hills and farms from a country road in York County, Pennsylvania. 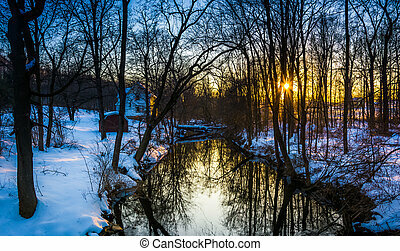 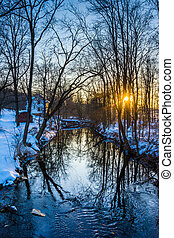 Sunset over a creek in a snow covered forest, near Abbottstown, Pennsylvania.